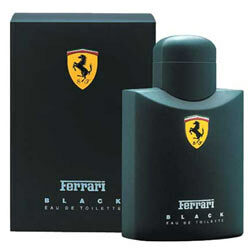 It is clear from the name that Ferrari Black EDT is obviously meant for the men. Smart and sporty men of this generation will rock with this smell. It is available in 125ml container.